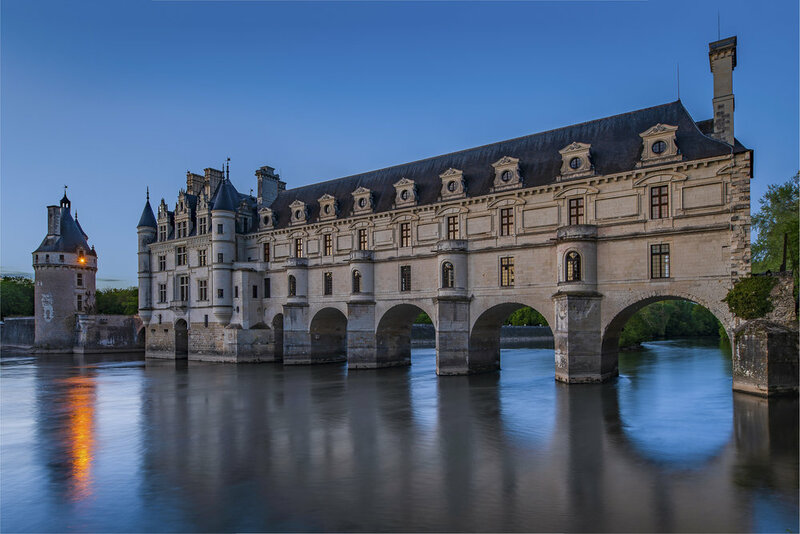 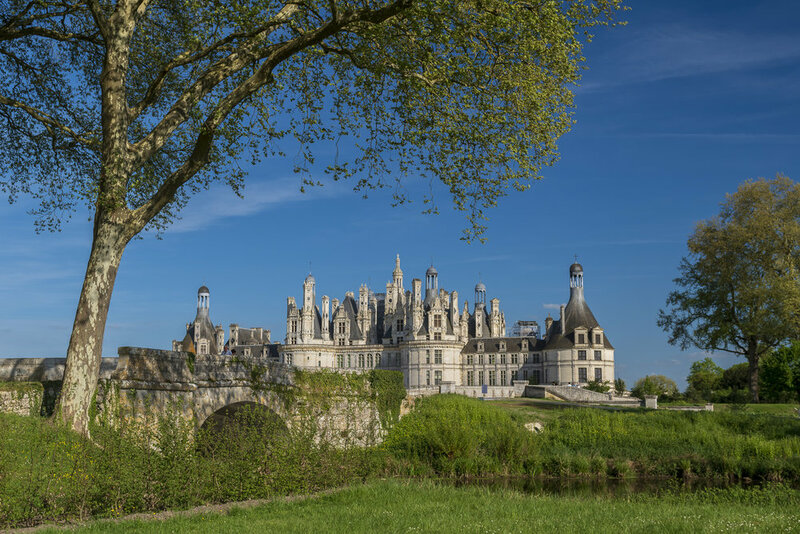 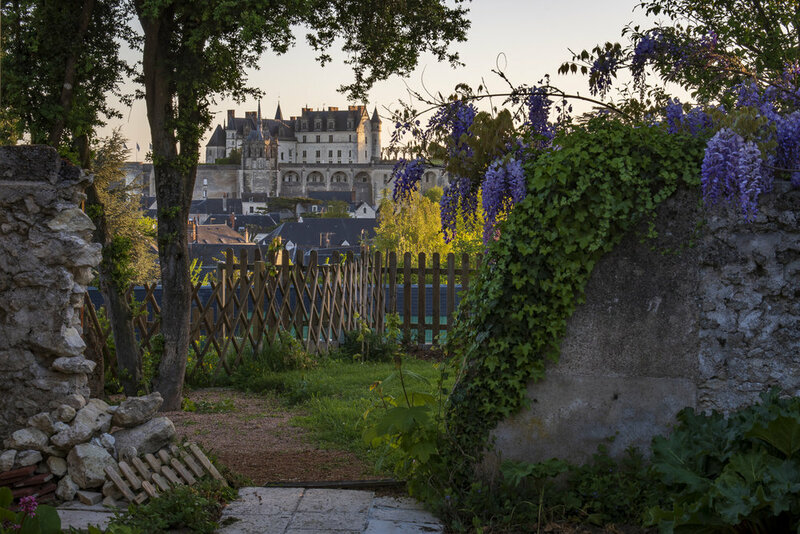 Take a private photo tour of the grand Chateaux and beautiful countryside of the Loire Valley with a professional photographer guide. 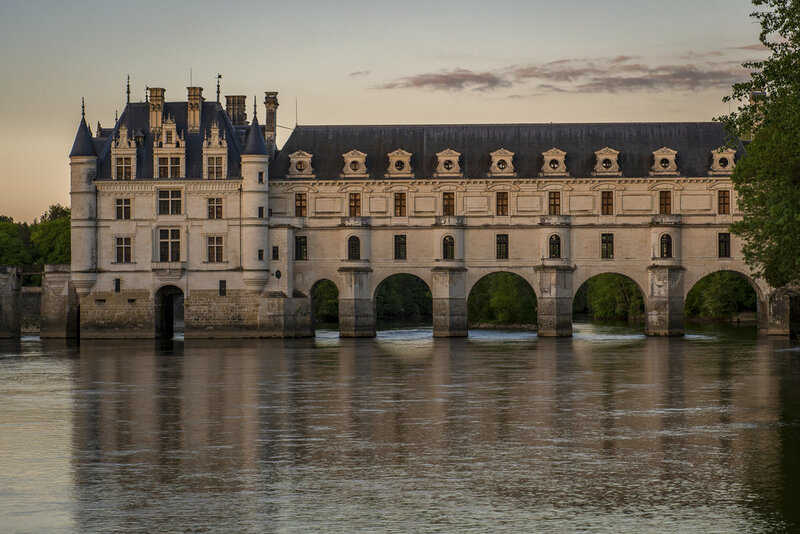 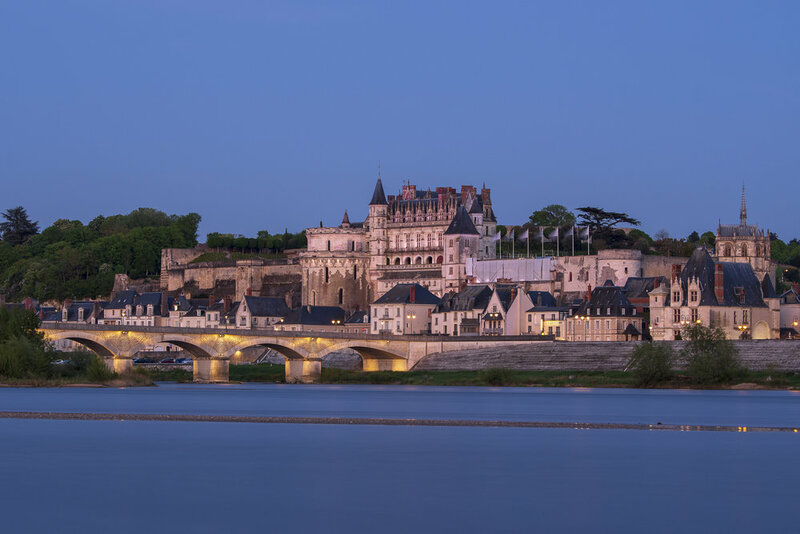 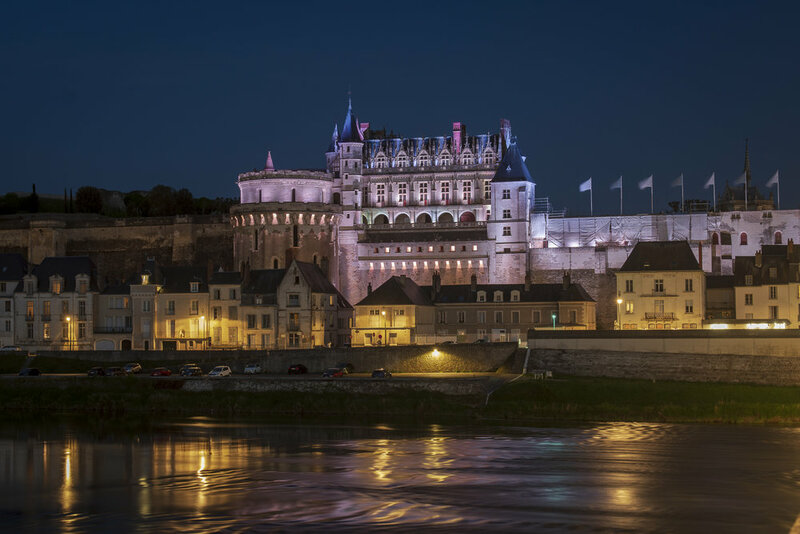 A professional photographer will accompany you on a private photography focused day trip through the Loire Valley visiting at least three Chateaux. 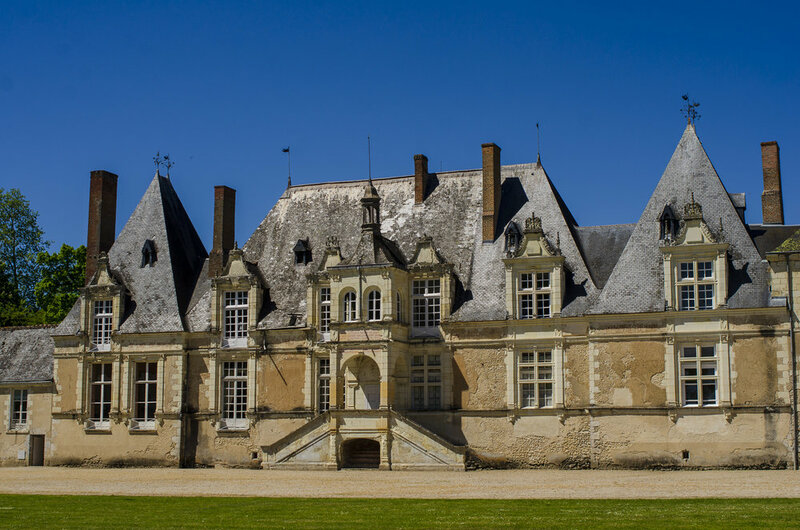 Private transportation to and from Paris, lunch and dinner included. 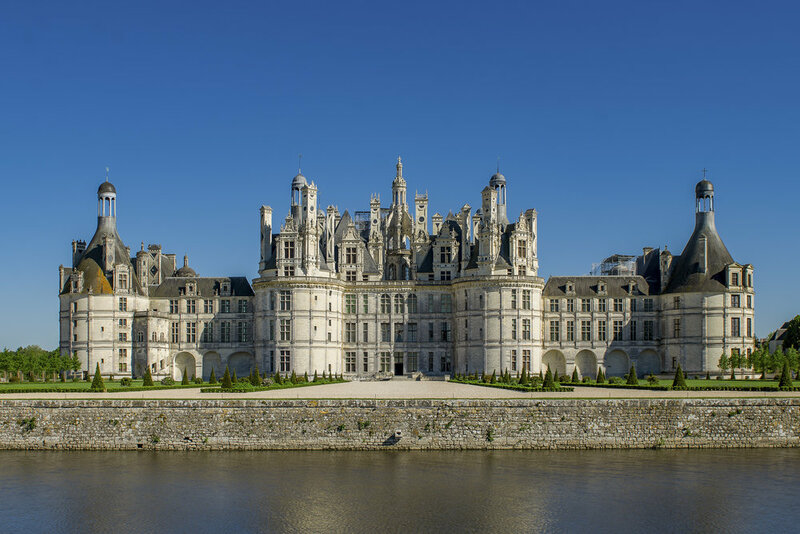 Settle into French splendour as we explore the pleasure palaces of Kings and Queens, Nobles and Dukes. 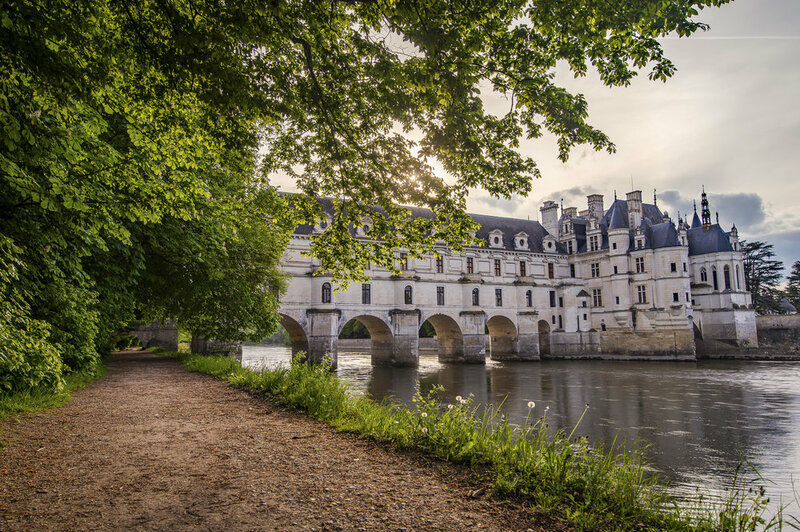 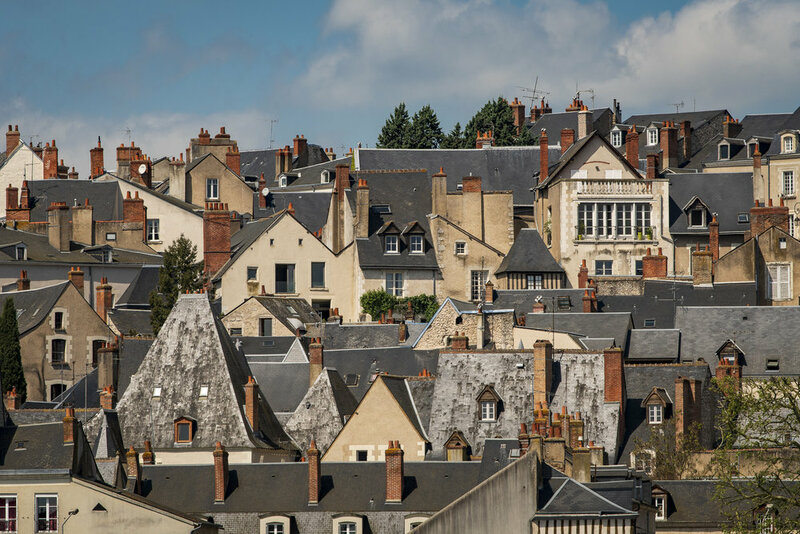 Travel in style as we photograph the very heart of France's aristocratic playground. 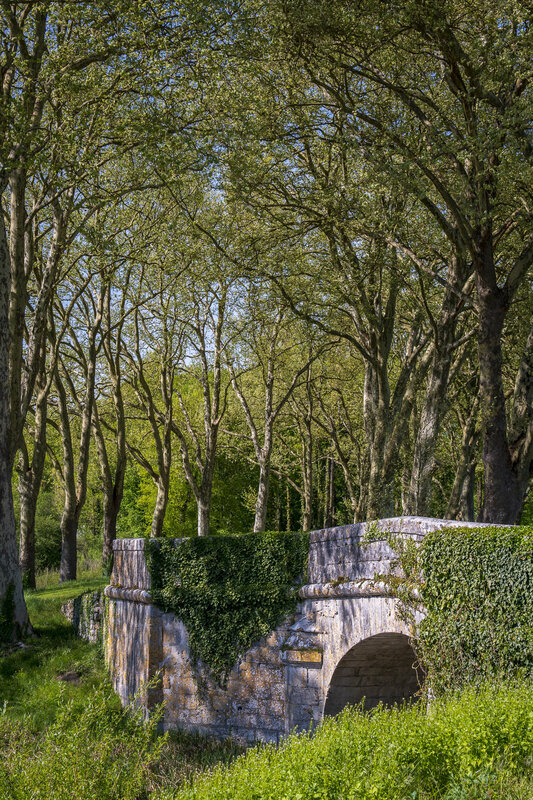 Whether you are starting off, are a hobbyist, or have years of experience, our team of professional photographers will find superb photographic opportunities for all kinds of photographers.